It’s 1945, and Paris is shakily emerging from Nazi occupation – celebrating, yes, with soldiers returning and families reuniting, but also confronting collaborators in their midst and post-war deprivation. Amidst this turmoil, two future lovers meet: an encounter of seismic power. 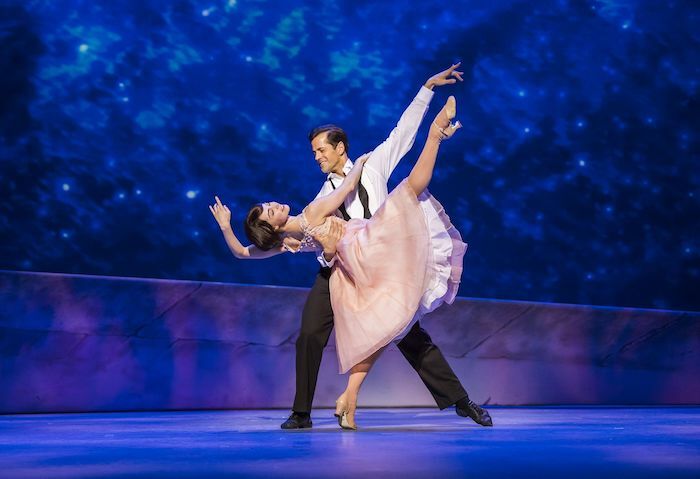 This entry was posted in Dance, Journalism, Theatre and tagged an american in paris, broadwayworld, christopher wheeldon, dance, dancing, dominion theatre, gershwin, leanne cope, london, paris, review, robert fairchild, war, west end. Bookmark the permalink.